Home > Properties > Available > Forrest County - Mary Magdalene Road - SALE PENDING! Forrest County - Mary Magdalene Road - SALE PENDING! 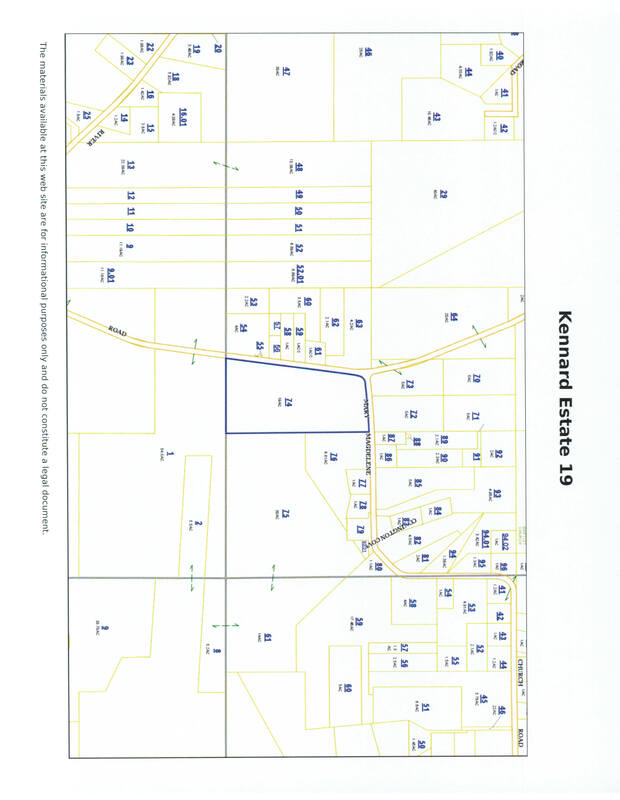 Residential land located on Mary Magdalene Road in the Eatonville Community.